The Holy Spirit is a title that is often associated with the Father and Son. Matthew 28:19 Go therefore and make disciples of all the nations, baptizing them in the name of the Father and of the Son and of the Holy Spirit. 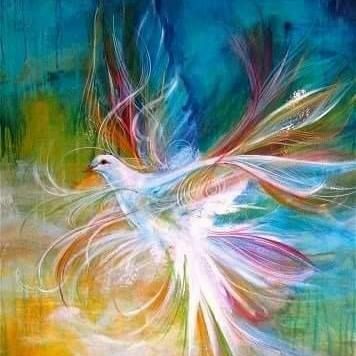 The Holy Spirit is a divine Person. - see lesson The Holy Spirit: A Divine Person. II. But, without ceasing to be God, Christ became a man, with the same nature we have.